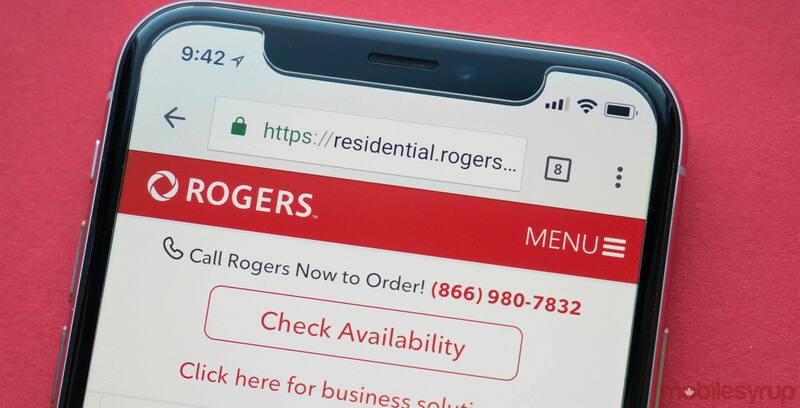 Rogers today announced its fiscal Q1 2018 results. For the three month period ending March 31st, 2018, Canada’s largest carrier delivered positive results across the board. Revenue across all of the company’s disparate divisions increased to $3.63 billion, a year-on-year change of 8 percent. Similarly, net income jumped by an impressive 45 percent year-on-year to $477 million. Rogers’ solid quarter was spearheaded by a 9 percent revenue increase from its wireless division. In all the important areas, the carrier’s wireless division delivered. The carrier added 95,000 postpaid additions, an increase of 35,000 over Q1 2017. It’s also the highest number of postpaid subscribers the carrier has added during a Q1 fiscal quarter in nine years. The company ended the quarter with 10,537,000 subscribers. The carrier was able to reduce quarterly postpaid churn by 2 basis points to 1.08 percent. According to Rogers, that’s the best Q1 postpaid churn the company has been able to achieve in 15 years. Blended average revenue per user (ARPU), which factors in both pre and postpaid customers, increased to $53.68, up $1.65 year on year.